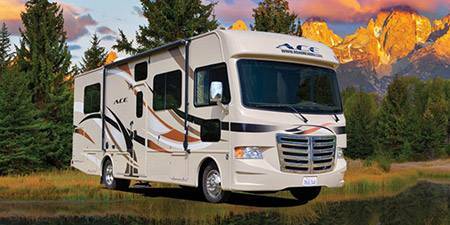 Bell Intercoolers supplies Off-highway and Specialty Vehicle owners with custom-built replacement intercoolers and oil coolers that deliver superior performance and perfect fit, at competitive prices and with timely delivery. Off-Highway cooling applications need specialized expertise to meet new challenges. 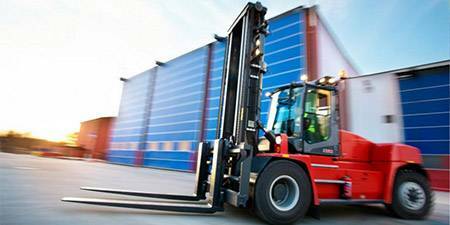 Be it handling more load or free moving on the roads, the Off-highway and Specialty Vehicle segment is constantly evolving. 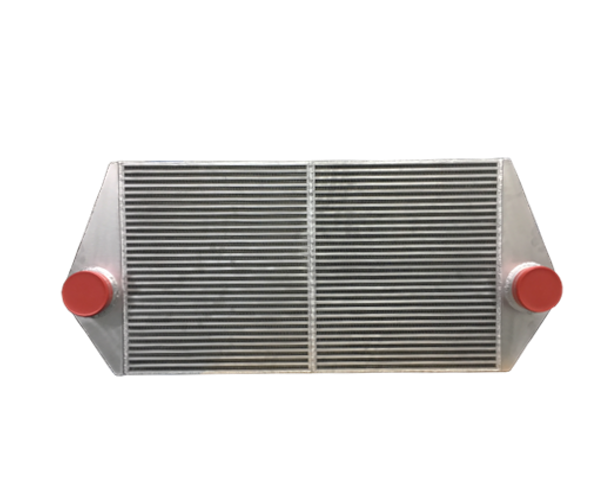 Bell Intercoolers is geared up to serve clients in this market with custom design and manufacturing services and parts re-engineering services for obsolete and discontinued cooling systems. 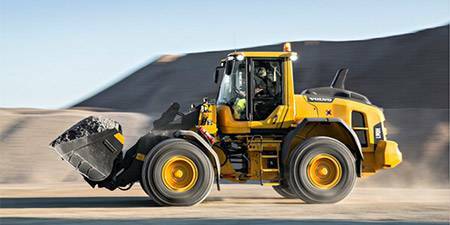 Engines in Off-highway (and many Specialty Vehicle applications) must withstand enormous loads and ensure high functionality even under the most extreme conditions. In commercial, civilian or military applications, it is critical that the vehicle reliably retains its full performance even under extreme conditions. Bell Intercoolers develops off-highway vehicle cooling systems especially to meet these requirements. 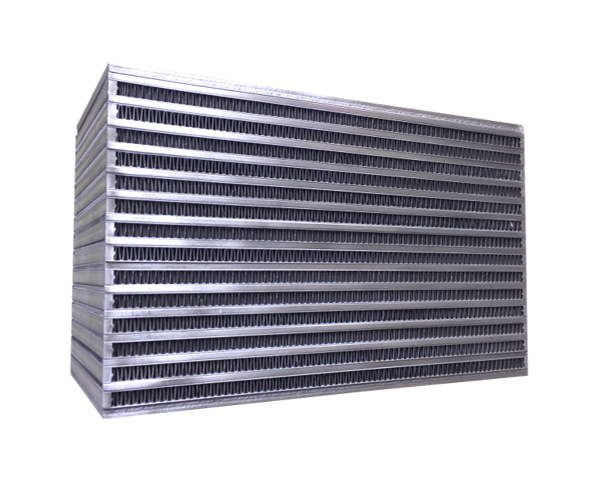 Our Pre-Engineered product line consists of high performing cooling systems that Bell Intercoolers has designed, built and perfected over the last 15 years. These products have been engineered to optimize performance and fit and cost, and are readily available for shipping. We repair and recondition damaged or failed intercoolers to get you back in business in no time. Having a properly working intercooler is essential to the performance and longevity of your equipment. 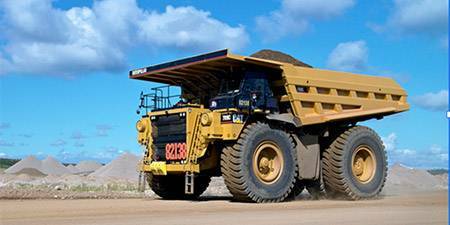 Off-highway and Specialty Vehicles such as excavators, tractors, wheel loaders, earth-movers, or farming equipment are subjected to extreme conditions. 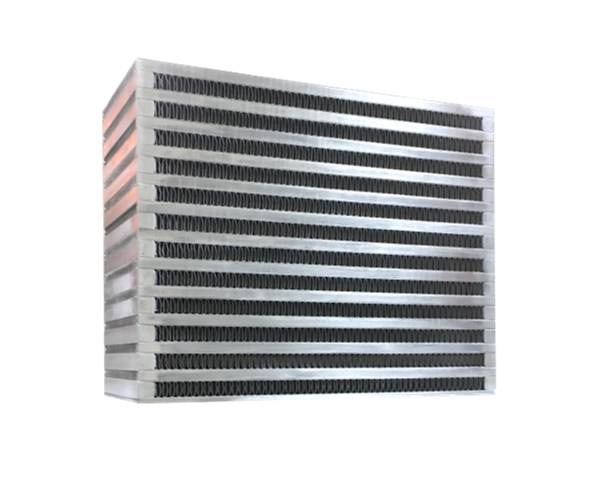 We manage the entire design, engineering and manufacturing process and provide our clients with replacement intercoolers that ensure dimensional integrity, at competitive prices and with timely delivery. We are sure that you will find our prices to be highly competitive, our quality to be unmatched, and our lead times lightning fast. 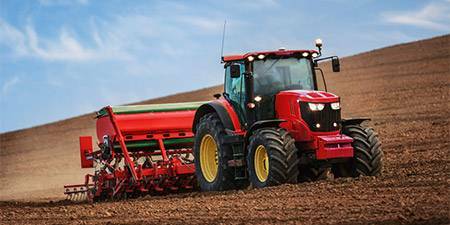 So, whether you are a farmer in North Dakota with a non-functional tractor down due to a cracked intercooler, or the owner of a combine harvester with a damaged intercooler core, we can repair, recore or replace your cooling system and get you back in business in no time. Noticeable drop of the engine power. Unnatural smoke from the exhaust system. Clogged intercoolers will cause an increase in the temperature of the air flowing into the engine. Frontal accidents from objects thrown from the road. Manifold cracks due to vibration / excess stress loads. Tubes clogged by oil, dirt or damaged turbo parts. Improper sealing of the turbo unit. Soiled surface of the intercooler.